Region 213's Fall Soccer is currently planned from September 8th until November 17th. Registration took place in person from April through July. We continue to accept late, mail-in registration applications through the end of the first week of the season (September 15) since many divisions will have changes after the first weekend. How much room is available in the division. When the application was mailed to us (we use the US Postal Service postmark date to establish order). There are four steps to completing your application. In order to make the registration happen smoothly, it is best if you try to do them at least a day prior to showing up at the Registration Event. Step 2: Apply to be a Volunteer(s) using eAYSO. Step 3: Apply to have your child/children to be Player(s) using eAYSO. Step 4: Mail in your Registration Packet. Log in to or create your eAYSO account. Don't make a new account if you already have one, it makes more work for you as well as for AYSO. For general information about eAYSO or for support, visit our eAYSO support page. AYSO is a great organization, and it is run by volunteers. Over 200,000 volunteers donate time nationally to make AYSO successful. We need parents like you to help out. As part of registration, we request each family turn in at least one Volunteer Registration Form. Visit our Volunteer Page for ideas and information. It helps to have your Volunteer Application done in eAYSO ahead of time, even if you don't know which position you will volunteer for. There will be people at the Registration Day who can help find the right fit for you, based on your time available and skills and interests. To complete the Volunteer Application in eAYSO, you'll go through 8 screens - Region, Personal Info, Personal Reference, Professional Reference, Volunteer Jobs, Agreement, e-Signature, and Review. If this is for a returning volunteer, most information should already be filled in. The application is not put into Region 213's system until you click SUBMIT on the review screen. Even though the eSignature and Review screens look like a completed Volunteer Application, DO NOT PRINT from these screens. After you click SUBMIT, there will be an option to print. You want to print ONE copy of your Volunteer Application to turn in at the next opportunity. Make sure you bring a government issued ID with you. Step 3: Apply to have your child/children become Player(s) using eAYSO. To Start, choose Application for a new player or Application for a returning player from eAYSO’s welcome screen, based on if the player has played in AYSO before. When doing the player application in eAYSO, you'll go through 8 screens - Region, Parent Info, Player Info, Agreement, Region Info, Parent Jobs, e-Signature, and Review. If this is for a returning player, most information should already be filled in. A detailed walk-through with screen images is available on our eAYSO Player Registration example. Buddy Requests need to be entered in eAYSO, on the Player Info screen. See the Buddy Request page for details. The application is not put into Region 213's system until you click SUBMIT on the review screen. Even though the eSignature and Review screens look like a completed Player Form, DO NOT PRINT from these screens. After you click SUBMIT, there will be an option to print. You want to print ONE copy of your Player Registration Form to turn in at Registration Day. Step 4: Mail your Registration Packet . Player Registration Form (for each player.) Buddy requests should be entered in eAYSO, not handwritten. If your child has not played in AYSO Region 213 before, then please make a copy and include a government issued document which verifies their date of birth (such as a Birth Certificate or passport) as needed for each player. We will shred these once their date of birth is verified. Volunteer Registration Form. Task should be handwritten in 'other' section. Include division if relevant. The standard registration for Under-6 through Under-19 players is $125 per player for the first two children in your family. 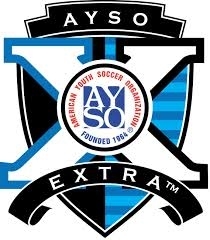 Add a one-time payment for 3 and more children from the same immediate family (email us if you have any questions how this one-time payment works at management@aysosoccer.org. The standard registration for Under-5 is $110 per player. 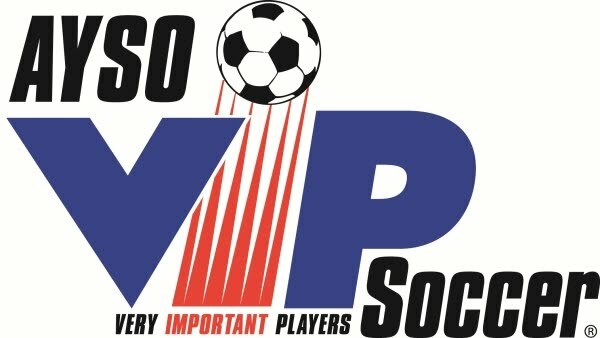 The standard registration fee for participants in the VIP program is $45 per player. Important: The address is a UPS Store. 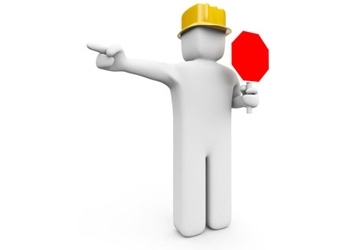 And, the UPS store will not accept hand delivered applications packages... you must SEND your registration package to us.